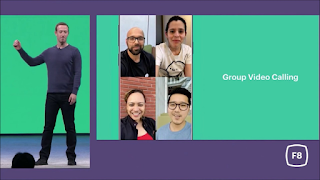 Whatsapp Group and Audio video call feature set to be rolled out to Android users after appearing on iOS. 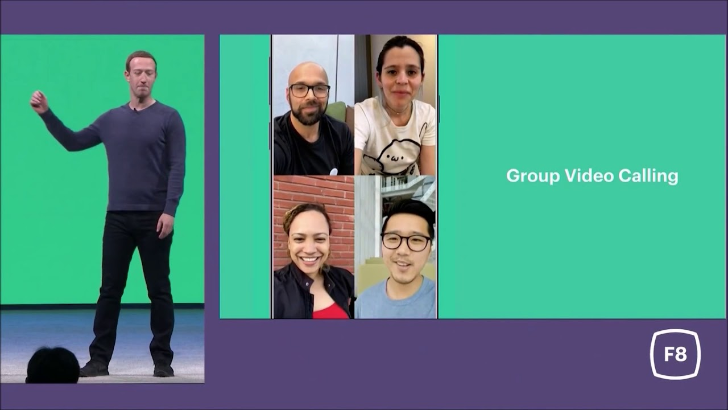 This announcement was made officially by Mark Zuckerberg at the F8 conference early this month. Though this feature doesn't sound new as we have been seeing reports and leaks from different source. Whatsapp group and audio call feature is not yet available on the regular version of Whatsapp. The feature is still on Beta testing, though a server-side update, not every Beta testers might get the update. If you are a beta tester, you can still update your Whatsapp to the latest Beta version 2.18.162 to increase your chances of getting the update. This feature was first seen on iOS, but likely to hit Android soon or later. Whatsapp group and audio feature can take up to four people, which i think is not that bad. When you're in a call with someone, you can tap the add contact icon at the top right of the screen and choose between your contacts to invite to the call. It works for both audio and video calls. Also, when receiving a call where already two or more people are participating, you will see the avatars and numbers/names of the persons so you can make a decision before joining in. For now, the feature is yet to hit the regular version of Whatsapp. Although, there's no official statement on when the feature would be available for everyone. Hopefully, it shouldn't be long. This would be great and fun when it comes on Android, thanks for posting this here, we will wait patiently for this features. It keeps getting better and more better, but I would like them to fix some security concerns as well.